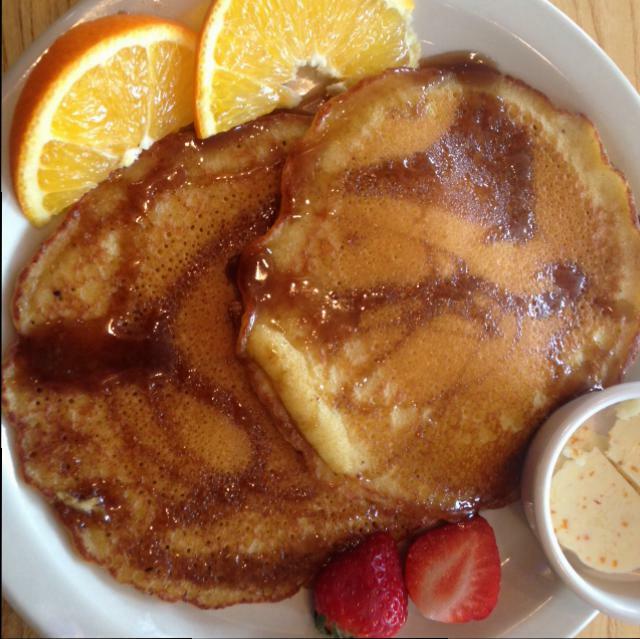 Orange Pancakes with Cuban Sauce and our own fresh Orange Butter. Tastier than any other pancakes in the world. Guaranteed!